While we won’t depart for our big trip for some time yet, we still have smaller adventures, and we’ll feature some highlights from those in the meantime. Japan was an amazing excursion for our first overseas! Ryokan are a luxury even for the Japanese. 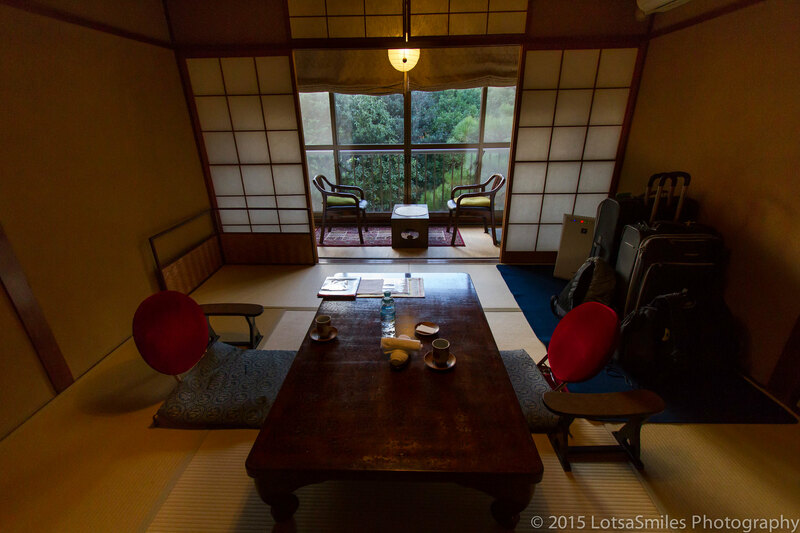 These traditional hotels invite you to don yukata and sip tea on tatami mats in your room. Far more spacious than hotels in the city, they serve as miniature suites, with a full bathroom (as in: a full room for taking baths – not showers), a “living” room that’s converted into a bedroom with futons at night, and a sitting/sun room. Many ryokan also feature a high-end restaurant with full, multi-course, traditional Japanese meals (where you sit on tatami mats and food is partially cooked at your table). If you’re lucky, yours will additionally offer a larger, multi-person sentou or true onsen. So this post will be a tad different from the country profiles we’ve done in the past. We’re still collecting that information, but we didn’t think a table of text was very fun to read. So this will be a bit more personal. We’ll give you more insight as to why we’re considering this for our world trip. Now first, it’s worth mentioning that China was not originally on Aaron’s list. With dreams of exploring the famous Great Wall and seeing legendary cities like Shanghai, I obviously didn’t realize this disparity between our priorities. Ok, this post is mostly for the ladies, but men might learn something, too. For those used to western-style, sit-down toilets, something that resembles an elongated sink in the floor might be met with trepidation and confusion. These are squat toilets, and they’re quite common in Japan. Sometimes, they’re your only option, so it’s good to know how to use them. To help narrow down the list of countries for our round-the-world trip, I have created a basic planning tool. It will give us perspective on the best time to visit a country, the key things to know before going, and all of the logistics of covering your basic human needs while abroad. As we do more of these country profiles, there will be more things to consider, but this template should provide you with a good start to your trip planning. Our next step will be to create a ranking system, which we will present in a later post. 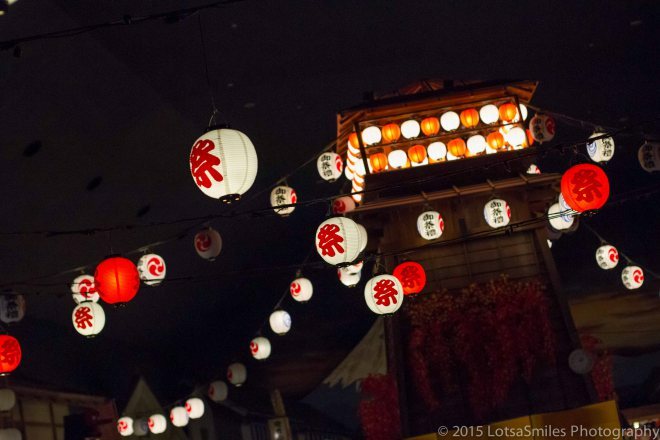 How do Japanese Celebrate Thanksgiving? Family are gathered, pies are baked, wine will soon flow (at least in my house), football is queued, and the bird is already releasing heavenly, succulent smells that will quickly infiltrate every corner of the house. By the end of the day, tummies will be full, the room will be full of laughter and games, and eventually, we’ll all pass out in a food coma before our first holiday movie of the year. So how is Thanksgiving celebrated in Japan? In America, most walk around with a few credit or debit cards, and that’s all they need. Few carry cash. We use cards for everything from gas to shirts to dinner. We’ll even bust out the card for few-dollar transactions like parking meters and coffee. Even our sole-proprietor food carts take credit cards, and restaurants have to explicitly state if they don’t meet this widespread expectation. This week marks a year since our amazing trip to Japan (Aaron’s first overseas). These 12 days are probably also largely responsible for the travel bugs that now fully infest our lives.